The Sunfield Group of Companies consists of a collection of partnerships and joint ventures carefully cultivated over many years in the development industry. 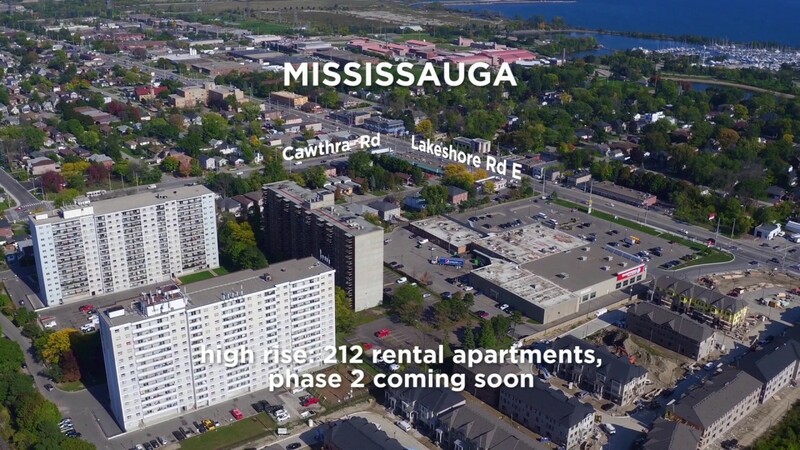 Some of these Joint Venture’s have produced highrise residential projects located in strategic areas within the GTA and carefully managed by seasoned professionals. 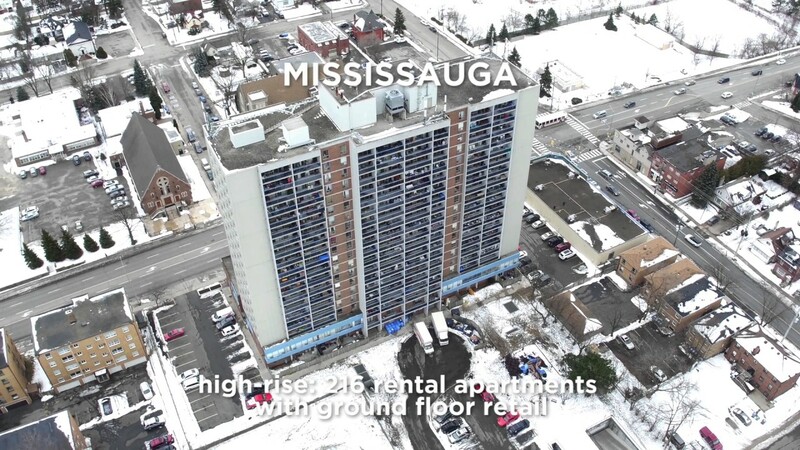 Below are videos highlighting just a few of the residential rentals which we have been involved in, including downtown Toronto, the Danforth, Scarborough and Mississauga. Carlauren Rd. & Weston Rd. 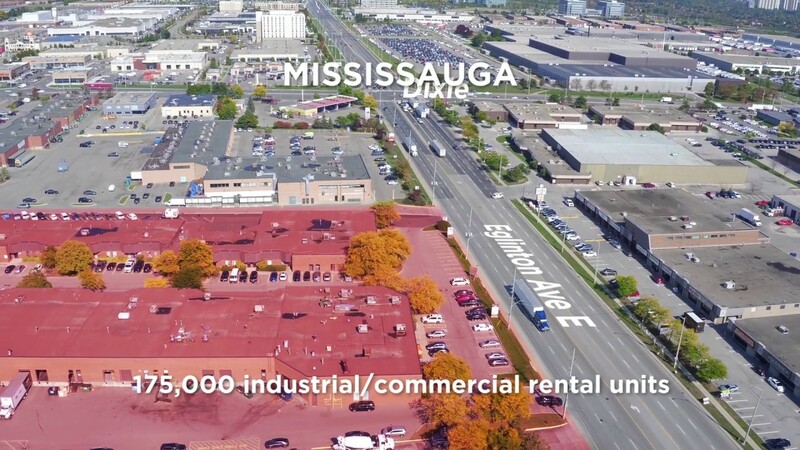 Highway 7 & Pinevally Dr.
Mississauga Rd. 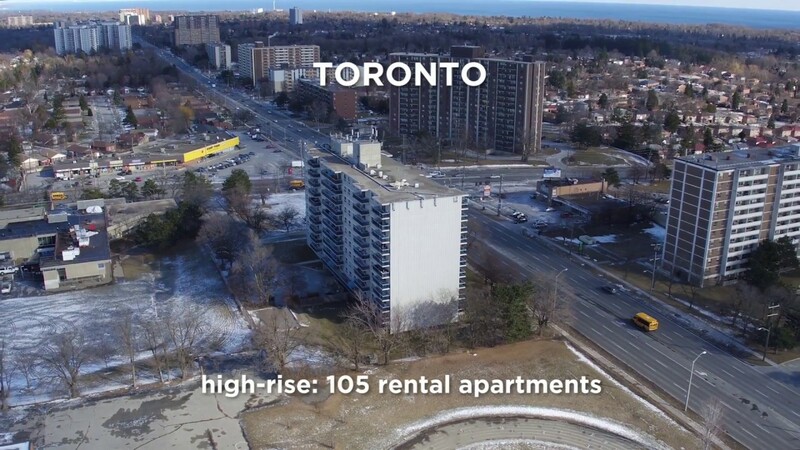 & Lakeshore Rd. 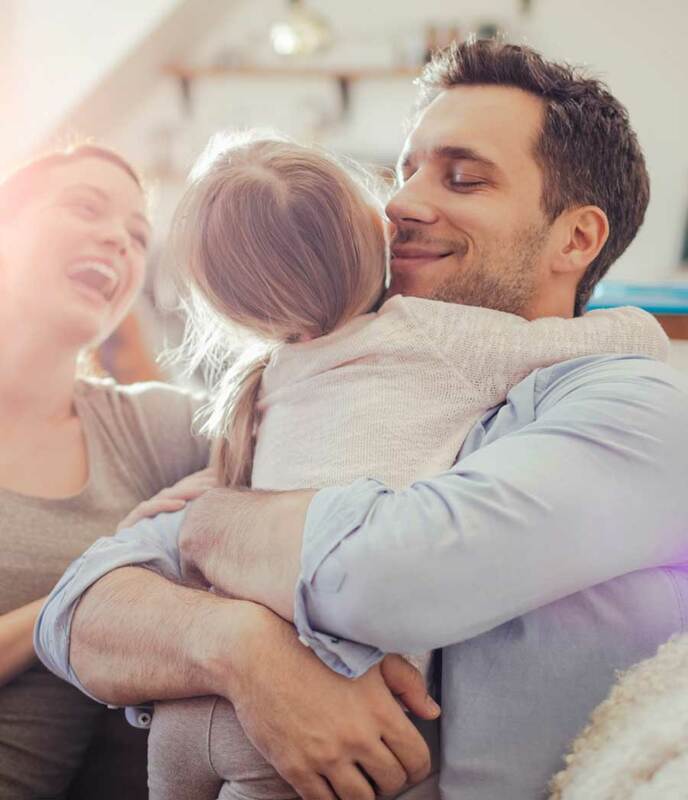 For exceptional craftsmanship, superb quality and value that endures, nothing compares to Sunfield Communities. 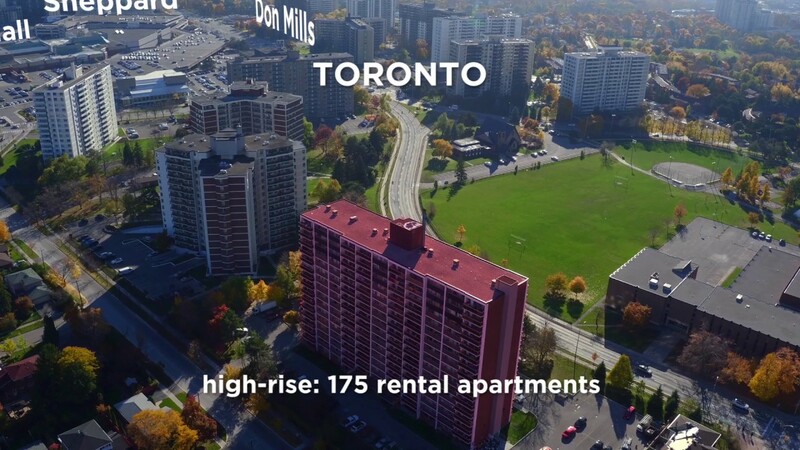 A company with over 40 years of national and international development experience from which to draw, Sunfield has earned a respected name in the real estate industry, building over 5,000 homes in the Greater Toronto Area, as well as shopping centres, office buildings and industrial complexes. Concentrated in Italy, its European division has built an equally impressive portfolio, creating a succession of highrise office buildings, a huge commercial banquet and convention centre, as well as a number of highrise residential buildings. We are settling in really well, almost ready to show it as a model home … it really is beautiful. Have you seen the plans for our house, what a house! 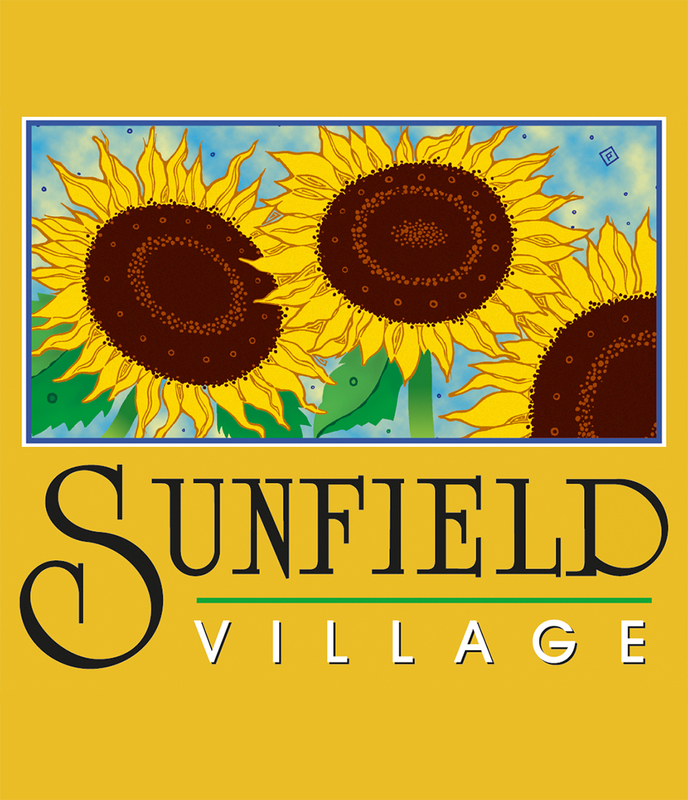 I am thrilled…loving the area and the team from Sunfield, they pop in all the time and we really are enjoying having them so close.